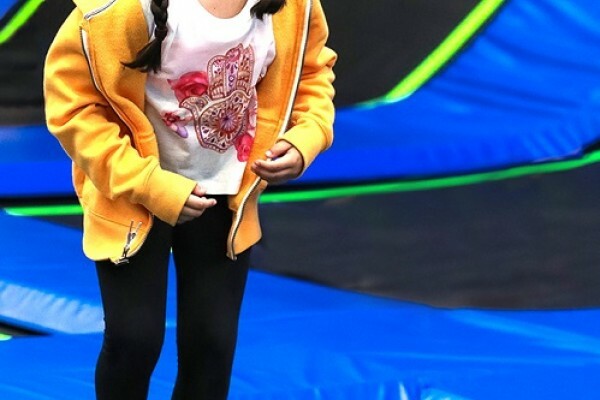 Indoor Adventure Play Centre: the most amazing Indoor Adventure Play Centre for children, conveniently located at Sighthill on the West of Edinburgh. Live camera feeds from the islands of Fidra and Bass Rock give excellent views of the seabirds, include gannets, shags, guillemots and razorbills. Gravity for fun that's out of this world! 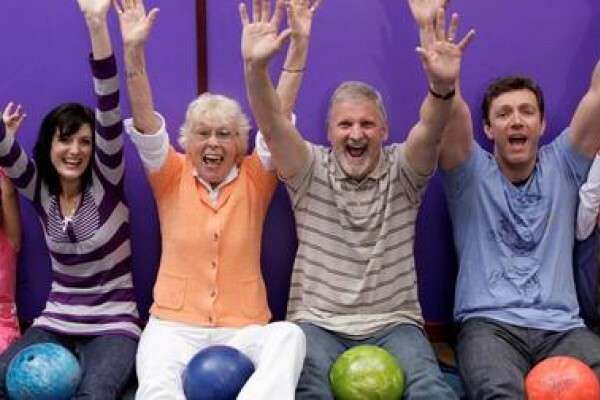 Gravity is fun filled fitness for all ages. A fantastic amount of fun! 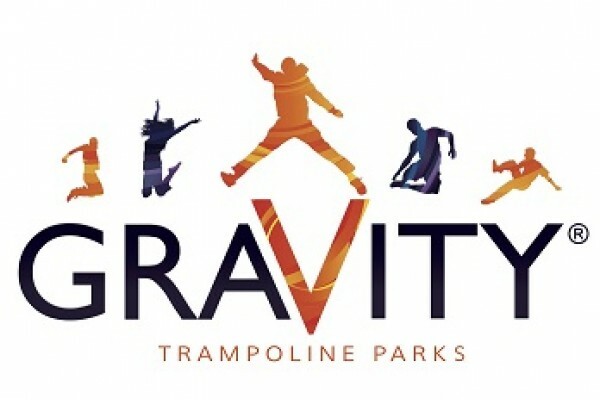 Experience the sensation as you bounce in a vast arena of interconnected trampolines. 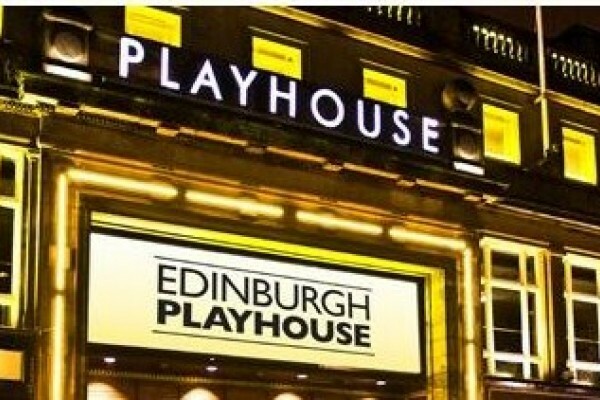 Discover Edinburgh's fascinating history through the years at this free entry family friendly museum. 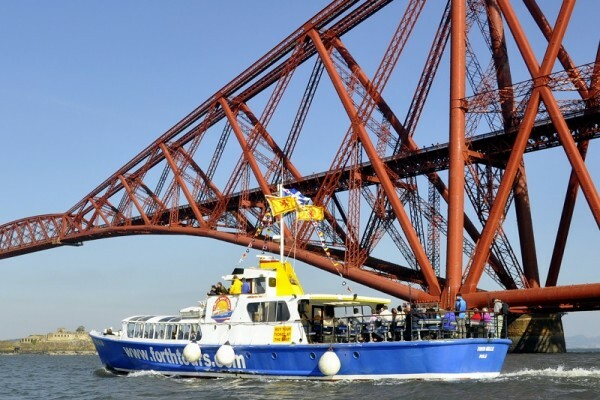 90 minute cruise on the Firth of Forth, just 20 minutes from Edinburgh. 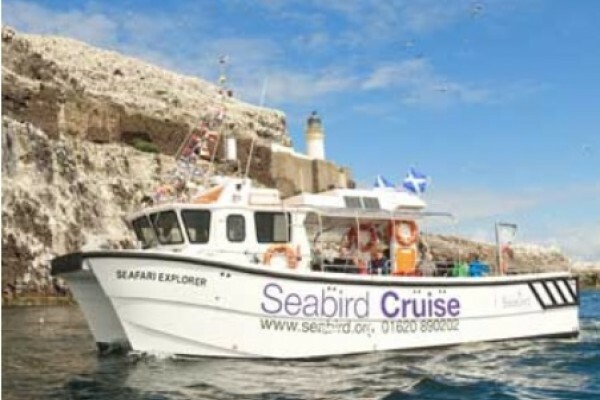 You will have opportunities to see seals, puffins and other marine wildlife. Recreated underground railway & coalface. Experience the atmosphere & noise of a working pit . Hands-on operations centre. 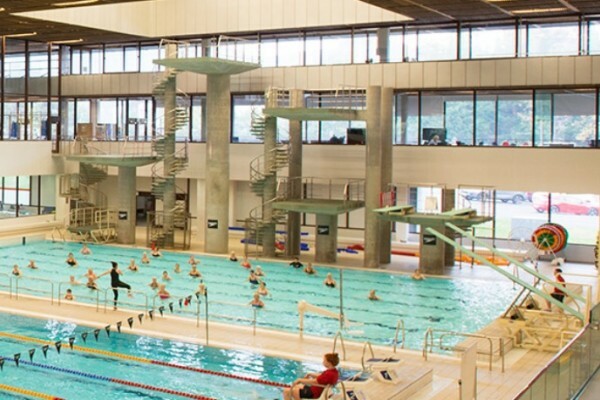 This great swimming pool in Edinburgjh is family friendly, From a casual dip in the pool to a the Clambers softplay, we have plenty of fun activities for all the family to enjoy as part of a healthy, active lifestyle. The Museum of Childhood in Edinburgh has a place in the hearts of millions. 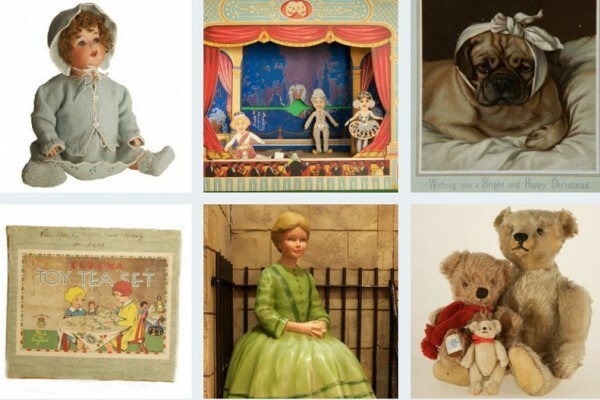 The first museum in the world dedicated to the history of childhood, it displays toys and games from across the generations. 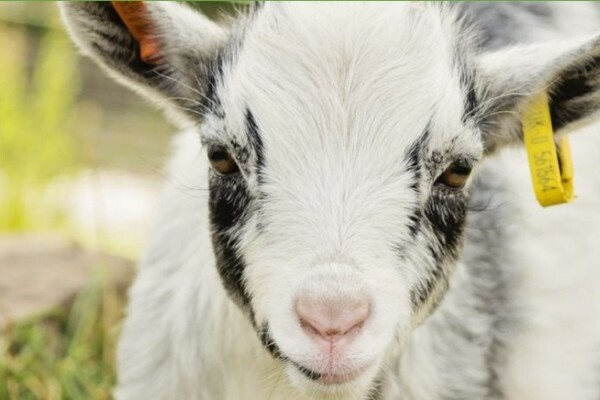 At Gorgie City Farm in Edinburgh we show you how to to keep farm animals happy and how to care for them properly. Although our animals move around throughout the year, you will often find pigs, cows, chickens, sheep and goats on the farm. 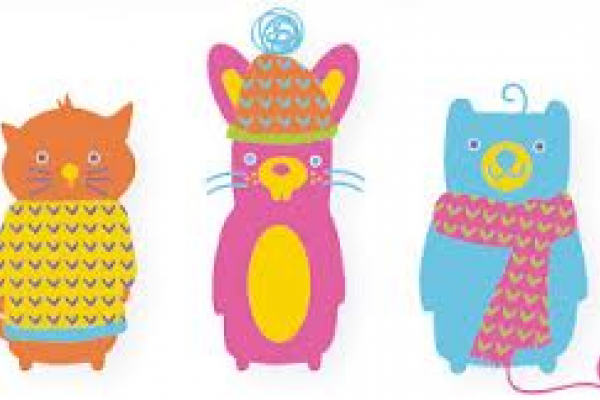 Fun and imaginative knitting classes (and parties!) for boys and girls using quality, chunky yarns that produce quick results. 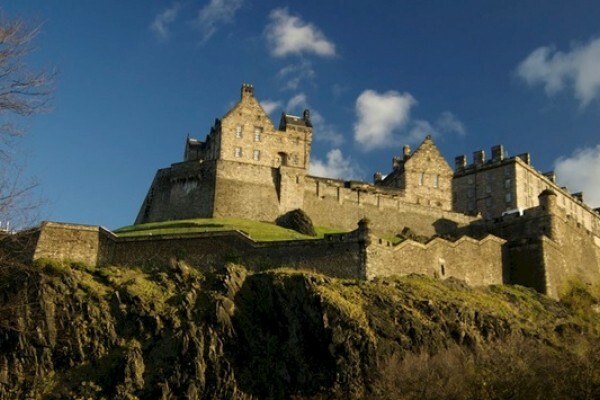 Edinburgh Castle perched on top of a hill is one of Europes finest castles with a history to match. 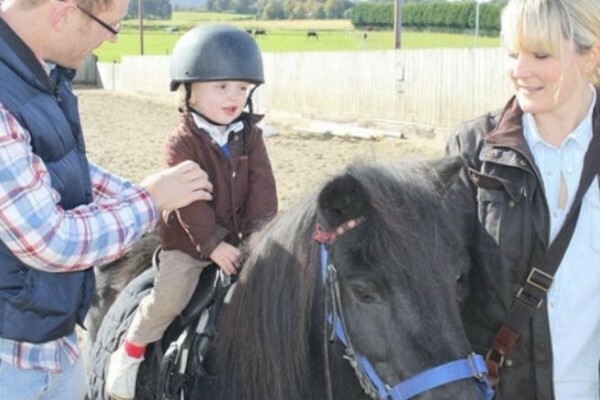 A great family visit for older children. 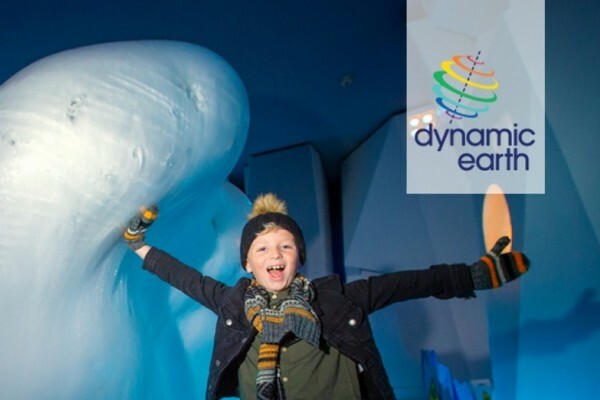 Visit Dynamic Earth in Edinburgh. It's a chance to experience the primeval forces of nature as they shaped our planet, to journey through space and time and even go on a 4DVENTURE around the world. 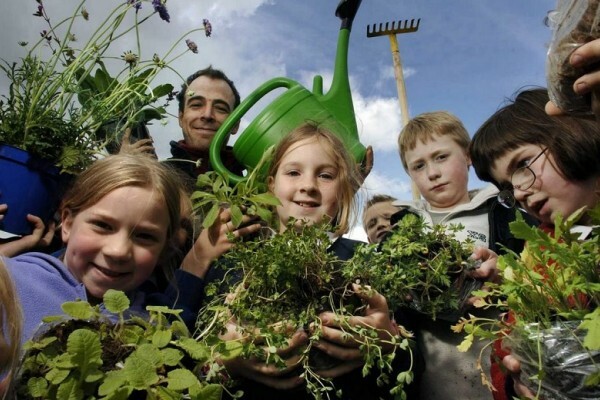 You'll be embarking on the interactive adventure of a lifetime - the lifetime of our planet. The Park covers 169 acres! 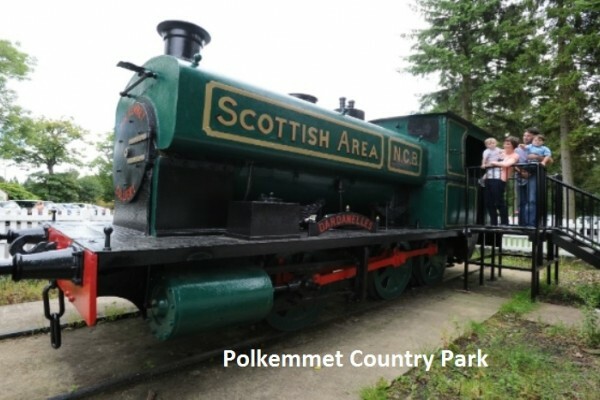 Polkemmet Country Park West Lothian. 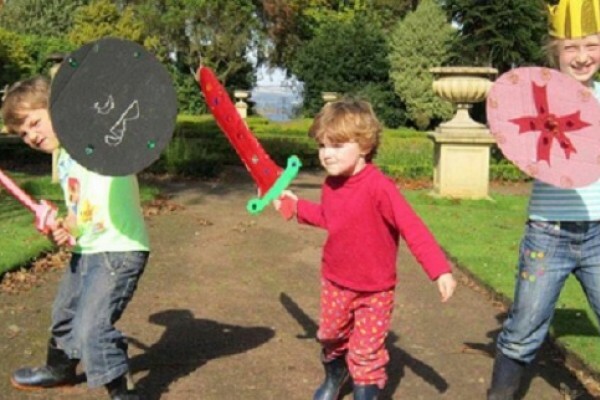 So many things to do with the kids on their day out. A good attraction for all the family. 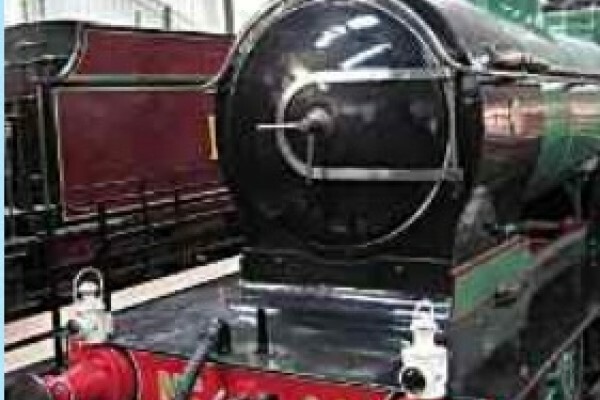 Large collection of locomotives, carriages, wagons, artefacts and railway related equipment. Take a trip on the Bo'ness & Kinneil Railway. Our Escape Rooms are great fun for kids and adults. Try out Houdini's Workshop! This Park in Edinburgh is popular for dog walking, informal sports and relaxing – whether it is playing hide and seek, it is a great place for spending time with the family.